The disease causes bones to become weaker and susceptible to fractures even from minor trauma. The disease is caused by a lack of calcium and vitamin D, with endocrine disorders being an interference with how much calcium and vitamin D the body absorbs. 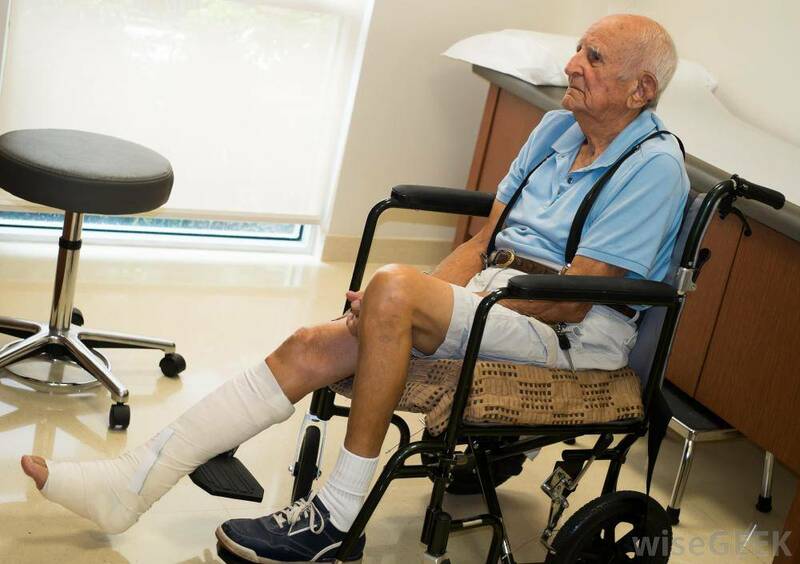 Other chronic medical conditions associated with osteoporosis include rheumatoid disorders, Parkinson’s disease, multiple sclerosis and a decrease in mental alertness. Unfortunately, osteoporosis is a disease that can be inherited and research has proven that it does run in the family. Genes are impossible to alter so this makes avoiding the disease harder. However, there are precautions that can be taken to prevent losing a significant amount of bone mass. Those over the age of 50 are more likely to develop the disease than younger people. Research has proven that some races are more susceptible to the disease; Caucasians and Asians are the most likely to develop the disease over any other race. The smaller and thinner the person, the higher the risk of losing bone mass. Smaller people naturally do not carry as much bone mass hence when they lose bone mass, it is a significant loss. During this time, women’s hormones are thrown off balance. 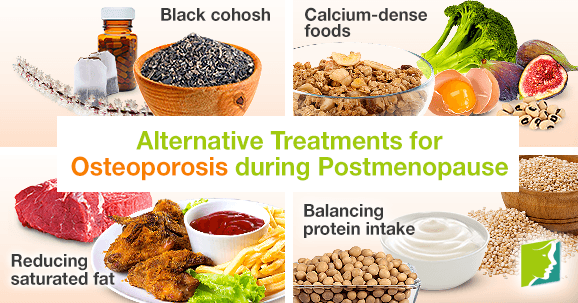 As these hormones protect against bone loss, changing hormones leave room for osteoporosis to develop. A low consumption of calcium from childhood can put people at a greater risk of developing the disease. Consistent consumption of calcium from young will safeguard against bone loss later on in life. Identifying the disease isn’t easy as it does not show any symptoms until a bone is broken by even the slightest trauma. However, the disease is recognizable in older people, through the distinct bending forward in the spine. This is caused by the bones being too weak to properly support the person’s weight. The best way to check for the disease is a bone mineral density test and those over the age of 60 are highly encouraged to go for this test. The results of the test will help a doctor determine a treatment process if necessary. No matter what the intention of the screening or treatment, the doctor will use a blood test to determine your bone metabolism. The results will show how far along the disease is or if there are any risks to you contracting the disease. This is a dual X-ray absorptiometry that measures the density of a person’s spine, hip or all the bones in their body and estimates the risk of a fracture. These are used to check your bone density and assess how susceptible you are to the disease. Some of the ways to maintain good bone health and avoid osteoporosis include regular exercise, the consistent consumption of a nutritious diet that is high in calcium and vitamin D, avoiding smoking and excessive alcohol consumption, and the regular participation in weight bearing activities. A nutritious diet will ensure that your body receives enough calcium to maintain strong bones while doing weight-bearing exercises will strengthen your muscles and decrease the risk of fractures due to falling. 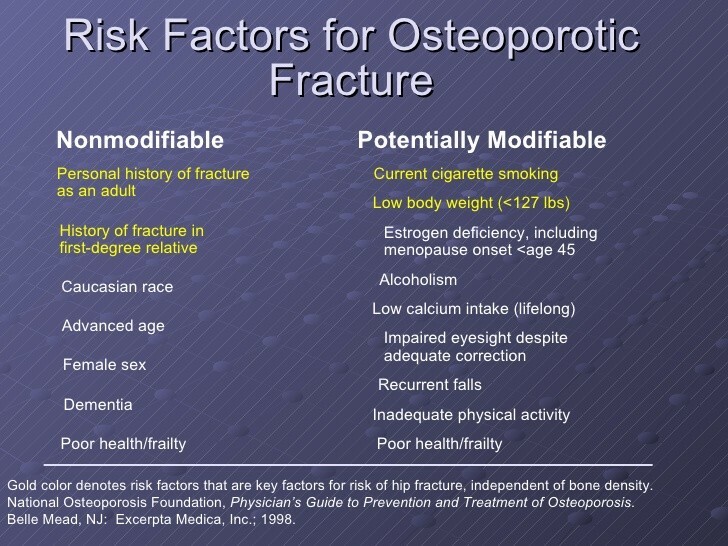 Smoking and the consumption of too much alcohol will get in the way of regular bone building. Another thing to note is that there are also some types of medication that can contribute to bone loss and those include anticonvulsants, corticosteroids and thyroid medication. Some medication cause dizziness and those include sedatives, tranquillizers and allergy pills. These should not be taken more than necessary as dizziness can cause an impaired balance and potentially lead to a fall and possibly a fracture. Finally, while this might seem like a no-brainer, environmental hazards like loose rugs or poor lighting can set a person up for a fall. Remove anything that may cause a fall and add handrails for assisted mobility. 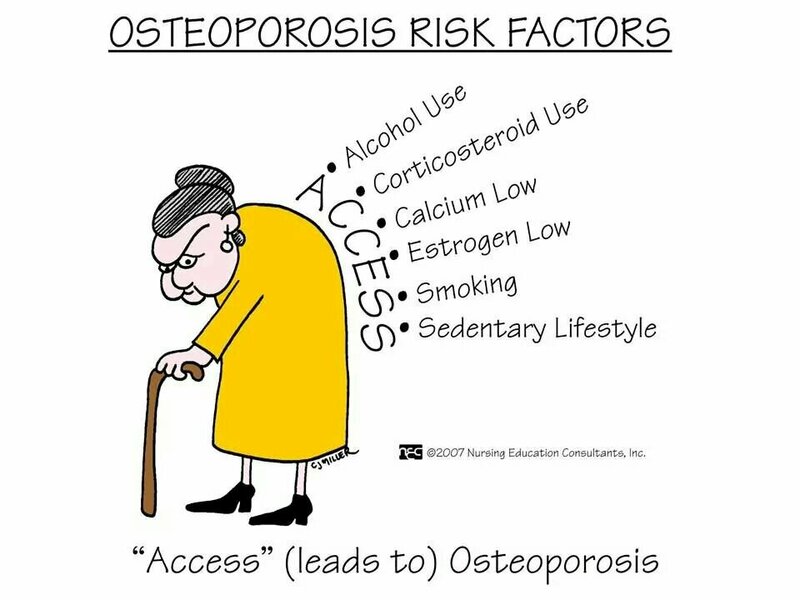 There are many ways to prevent osteoporosis and any effects of the disease but when in doubt, ask a doctor and they will be able to prescribe the most appropriate solution.